I am Santy Otero, a creative image maker based in Madrid (1990). I studied Audiovisual Communication degree in Complutense University of Madrid. Then i received a VFX and 3D M.A. from U-Tad. 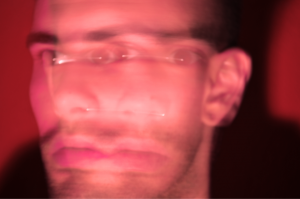 My work focuses on audiovisual creations. I mix different technics to do this: graphic design, 3d, and vfx composition. I’m a passionate about photography and cinematography.  © Copyright 2014-2016 Santy Otero All rights reserved.